NAANUM ROWDY DHAAN GOES THE PRIME WAY! Vijay Sethupathi’s Naanum Rowdy Dhaan (NRD) will be distributed by PRIME Media in the USA. 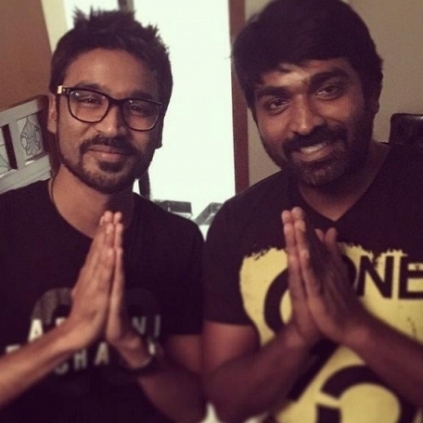 The film which stars Vijay Sethupathi and Nayanthara in lead roles, is produced by Dhanush’s Wunderbar Films. Naanum Rowdy Dhaan was released on Tuesday, the 20th in the USA by PRIME media. Check out the theatre list details below. What's happening with Vijay 60? People looking for online information on Naanum Rowdy Dhaan will find this news story useful.